Posted: Mon Feb 19, 2018 5:51 am Post subject: Re: Happy Engineers Day. ASCE ENGINEERS WEEK 18-24 Feb. 2018 . Let us see what we can do in the area of PUBLIC - SAFETY , which is our business . An example recently 200, 000.0 people were evacuated in a DAM FAILURE in California , USA . Happy Engineers Day. I am a proud Civil/Structural Engineer because we can create such AWESOME structures. 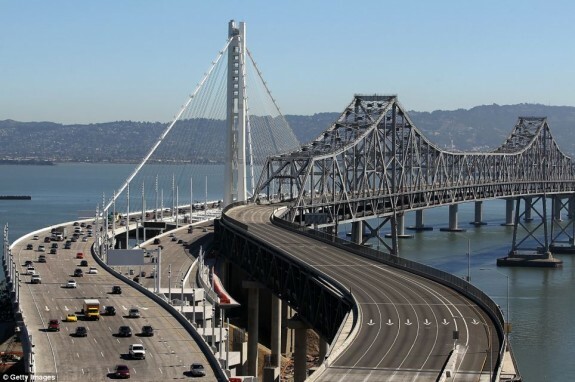 I just came back from San Francisco, CA USA and drove over these AWESOME structures ( Famous Bay Bridge area structures, Flyovers, Cable supported Bay Bridge) . Pictures are attached. Let other professions glorify their profession, for us these pictures speaks for us. I Fell Proud that I am also an engineer. Posted: Sat Oct 13, 2018 5:42 am Post subject: Look what we can create ? But no one talks about us Structural Engineers . The US Department of Transportation’s Federal Highway Administration defines an ‘interstate highway’ as one that can connect states or that can act as a defense-access road. And H-3, sometimes called the John A. Burns Freeway, links Joint Base Pearl Harbor-Hickam on Oahu’s south shores with Marine Corps Base Hawaii on the island’s east coast. Drive this road of Hawaiian tropical beauty as if sipping a fine wine: H-3 ranks as one of the most expensive US highways ever built, in terms of its cost per mile. 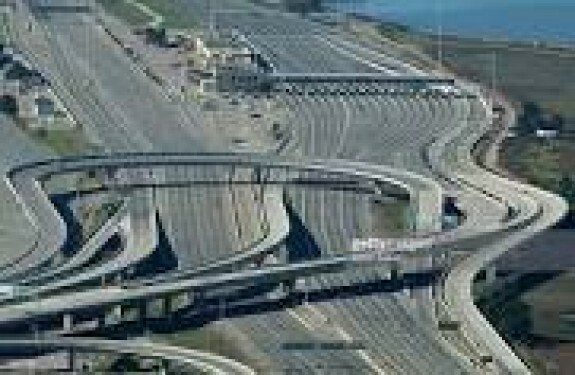 The final price tag for construction was $1.3 billion when it was completed in 1997 for a length of 15.32 miles, or approximately $80 million per mile. " Posted: Mon Oct 15, 2018 5:15 am Post subject: Re: Look what we can create ? But no one talks about us Structural Engineers . Posted: Tue Oct 16, 2018 6:27 am Post subject: Re: Look what we can create ? But no one talks about us Structural Engineers . Posted: Tue Oct 16, 2018 12:41 pm Post subject: Re: Look what we can create ? But no one talks about us Structural Engineers . While a project is being conceptualised, all consultants and vendors work as per their scope of work alotted to them. Structural engineers please look at your scope of works and compare with the rest of consultants and their scope .. Its not about white collar etc.. you get credit for what you do .. Ours system facilitates architects to drive the project on Clients behalf .. hence they have more controls over project. How then can engineer get credit for delivering substandard works?